Even in large modern urban areas, that full 5-bar mobile signal along with high-speed data connections is often an elusive phenomenon. While mobile communications providers have made technical advances and widened the coverage grid substantially, there are still many under served areas. Such dead zones can often be the result of obstructions in the line of site to a cell tower, and dependent on whether those obstructions are man-made or natural, the loss of signal can be very severe. While for smaller residential and commercial premises a mobile signal booster may be enough, for larger buildings it can become quite a problem to fix. In such situations Distributed Antenna Systems (DAS) are an ideal solution as they essentially create a reliable link to the nearest mobile towers, with antennas strategically placed throughout the building. Dependent on the design of the building, and whether it is commercially or residentially used, there are several DAS solutions available. And your team at Fixtel has a lot of experience dealing with all types of configurations. There are very few businesses these days that are not heavily reliant on mobile communications for smooth and flexible operations. While most people look at mobile black spots as a nuisance, they can become very disruptive to a business, when communication with vendors and customers start to suffer. This is also a common problem in large hotels, train stations, airports and convention centres, where a combination of physical obstructions and large volumes of users can result in very poor mobile connections. The worst thing is that these black spots can suddenly develop after mobile network upgrades, or even because of new buildings being constructed around you. Such unwanted obstructions are near impossible to get resolved, unless you explore some DAS Installations. If your business premises suffer from such unwanted dead zones, then contact our team of advisers to find out exactly what options you have to not only get rid of dead zones, but also significantly increase your connection speeds. Especially older apartment blocks with thick stone walls and lots of steel construction materials tend to have severe mobile connection problems. RF Signals are significantly weakened, with it not being uncommon to have to stand by a window to get any kind of reception at all. However, because of the potentially large volume of users and a lot of solid dividing walls, it can be a tricky DAS configuration to get right. Without high tech equipment and the expertise to design a system that is most suitable, you could end up with an expensive piece of technology that under delivers. Fortunately, you can take advantage of Fixtel’s more than 30 years of experience in the wired and mobile communications industry. Our team of engineers and technicians have dealt with all types of clients of all sizes to create the best possible solution. In today’s modern Internet age, where everyone expects to be able to have the entire world at their fingertips, it can be a huge problem when buildings have dead zones. As a real estate developer you have to pay attention to all the needs of the end users, and if your constructions fail to deliver mobile connections, then that will be a selling problem. These days it is not uncommon for buyers and renters to check their mobile phone coverage in every room before they make a final decision. Mobile signal strength is significantly impacted by surrounding obstructions and distance from the nearest cell tower. At the early stages of a construction project, such potential problems can be measured, allowing to plan for a possible DAS implementation. Being able to advertise that an entire building is covered by high speed mobile connections through an integrated DAS system can be a significant selling point. And in the grand scheme of the construction costs, the investment in such systems makes perfect sense. 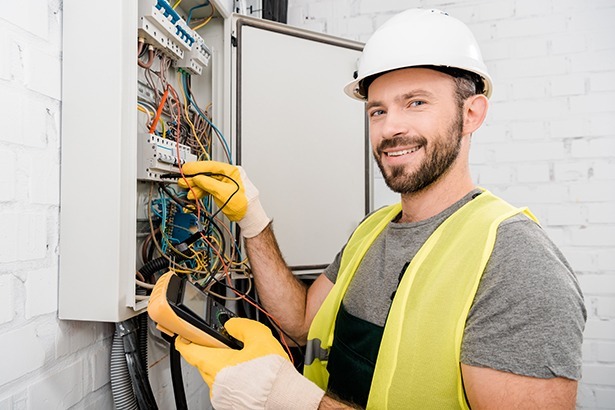 During new build, rebuild and refurbishment of industrial and office premises, electricians and electrical engineers are heavily involved in the planning and execution. Office cabling is required to some extent in all businesses, both for data and voice communication. Wireless connections along with high speed fibre optic brings the fastest connection speeds, but businesses are still heavily reliant on mobile connections. Being able to offer clients more options when it comes to all the communication needs will make a huge difference. By offering a fibre DAS installation you can future proof businesses in a way that brings the latest technology, highest connection speeds and scalability with future business growth and technological advances. Our on-going maintenance programs are in place to make sure you get the best mobile coverage in your location for Telstra, Optus, Vodafone and other major mobile carriers. Our strategy is to focus on existing mobile networks along with the upcoming rollout of 5G and what the trends and demands will be. By improving infrastructure and technical solutions to new and existing building owners and developers we can archive high saturation of the population in static areas. Currently, most mobile infrastructure deployment is led by the carrier. This is generally where they need more capacity and have no existing coverage. 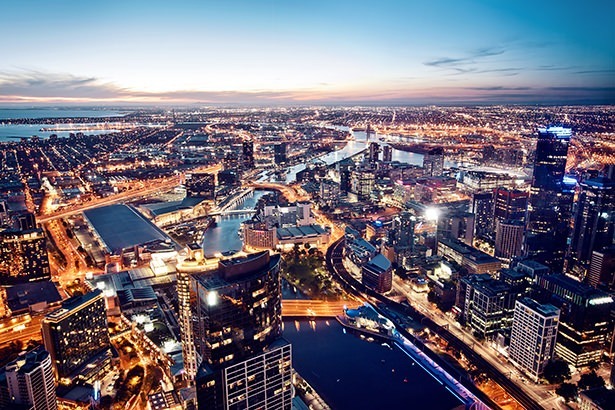 Telco Authority and local Government focused projects across Australia and New Zealand. Government run programs for indigenous mobile coverage solutions in remote areas and blackspots along with other Government radio networks. With mobile cell phone coverage still being a vital part of business operations and private communication, being able to solve for dead zones is one of our core services that is in high demand. Our dedicated DAS team at Fixtel has decades worth of experience in the installation and maintenance of cell phone antennas. We offer mobile boosters as well as commercial grade DAS systems. When you partner with us, you’re guaranteed the peace of mind that your system will be designed the way it needs to be. Our service and maintenance plans will then further put your mind at ease that such critical systems remain up and running as efficiently as possible. 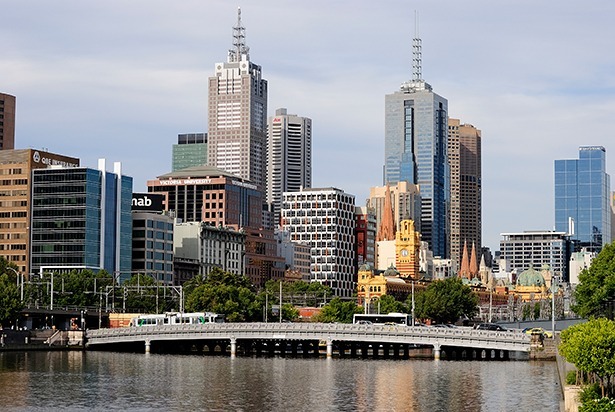 Fixtel is an Australia wide company with head office in Melbourne and Geelong. We are also located in Sydney and Canberra, Brisbane and Gold Coast, Adelaide and Perth and Darwin. No matter where you are located or what your telecommunications needs are, Fixtel are well positioned to assist with your DAS or other issues. Contact us today to arrange a consultation.